This local breakfast and lunch diner is situated right in the heart of downtown Norfolk near MacArthur Mall on Granby Street. 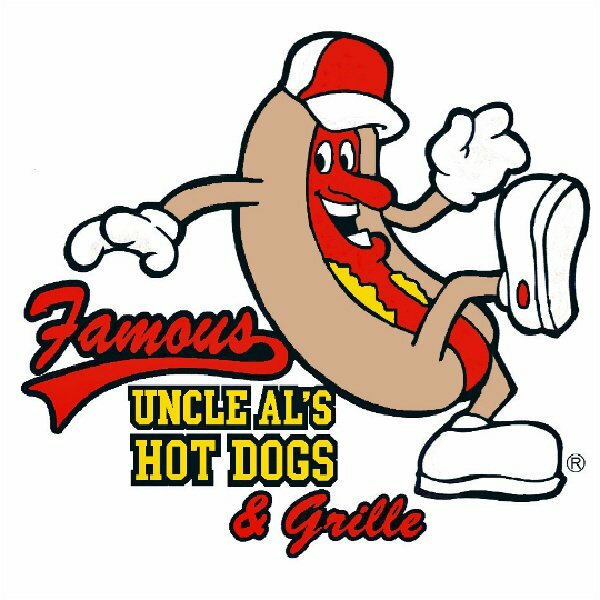 Specializing in signature hotdogs, delectable sandwiches, and homemade soups, Famous Uncle Al's is sure to please any hungry patron. They offer a variety of daily specials that are sure to keep you coming back. Catering and delivery available to nearby locations. Call today to place your order for pick up, or you now have the option to order and pay online, or feel free to stop by and see for yourself to see all that they have to offer.